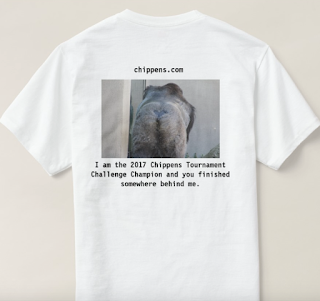 You can now MAKE YOUR PICKS in the 2017 Chippens Tournament Challenge! As always, entry is free and there are prizes for the winners! The rules are the same: One bracket per person, and you must be old enough to make your own picks to play. Deadline to make your picks in noon eastern, 11 a.m. central on Thursday, March 16, 2017. Picks made after the deadline will not be accepted. If you want to change your picks, the easiest way is to contact me if it's just a game or two. Otherwise, you'll have to submit a whole new bracket. The Chippens Grand Prize Design and Development Team worked extra hard on the t-shirt this year, going all the way to the Cleveland Zoo this summer to get a photo of the majestic beast that adorns this year's t-shirt. 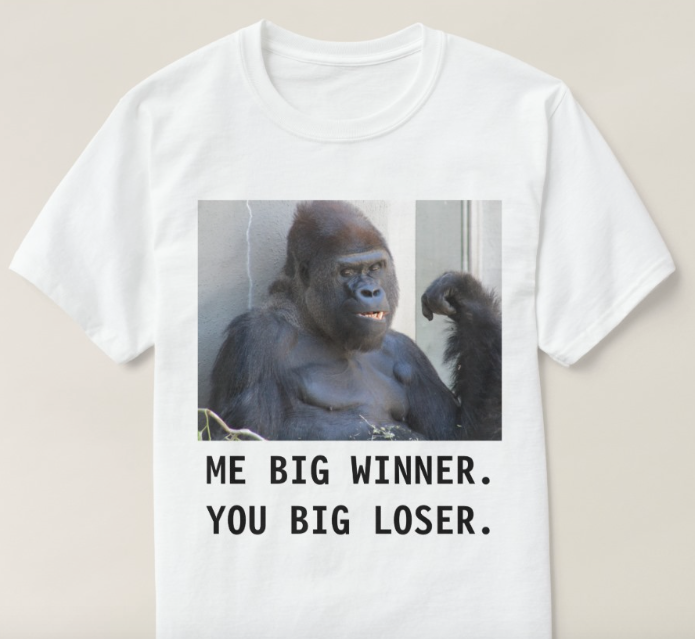 Of course, the majestic beast on the t-shirt will be second in its majesty only to the person who earns the right to wear the shirt. 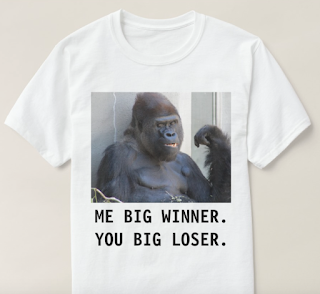 Good luck to all participants as you battle for the t-shirt and a spot in history.